It's 00:03 in Tehachapi, USA right now. Tehachapi Airport A webcam in Tehachapi, California - camera location: Tehachapi Airport. 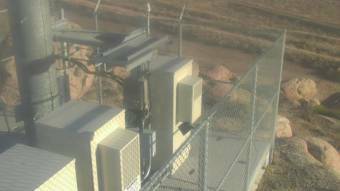 Tehachapi, California: Mountainbase Webcam, 0 miles away.